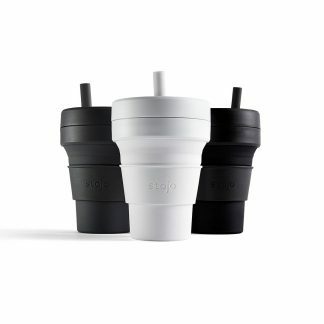 Welcome to E&E Dynamic Trading website! 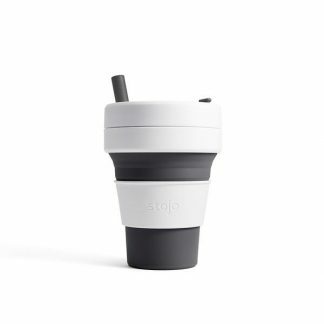 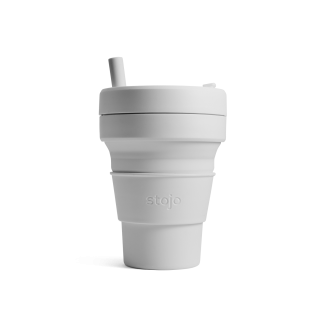 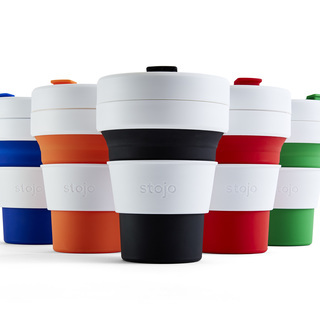 E&E Dynamic Trading is dealing with Stojo products and our mission is to end disposable cup use! 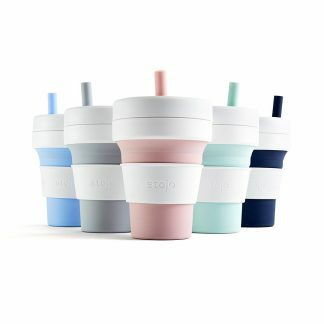 There are million of disposable plastic cups been tossed annually into landfills, and million of trees been cut down and manufactured to become disposable paper cups. 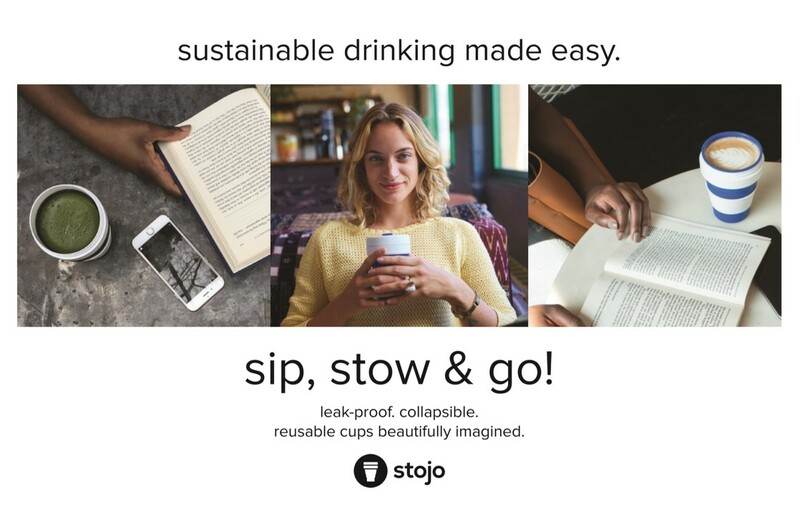 Stojo is a U.S patented design and recyclable product to help minimise our damage to our environment and our planet. 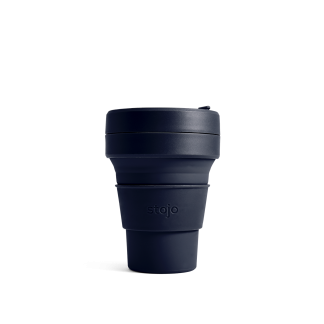 Stojo can be collapsed into portable size for people on the go. 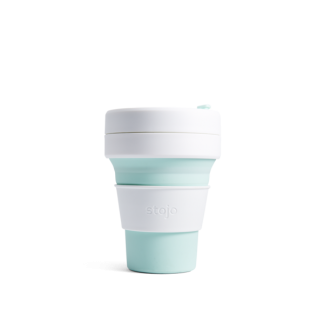 The product is made from recyclable materials and is conformed to eco-friendly Food Grade Silicone standard which had obtained the LFGB certification (LFGB certification is higher than the FDA certification). 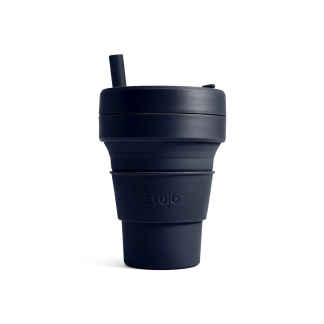 It is BPA free, lead free, leak proof and portable that can quickly be collapsed and stow in your pockets/bags. 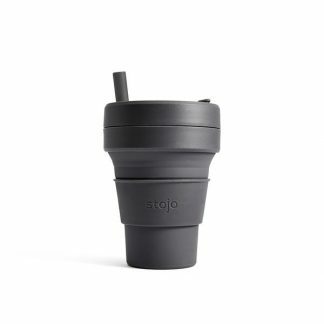 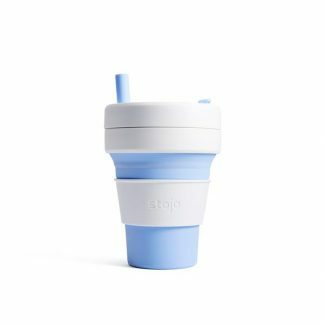 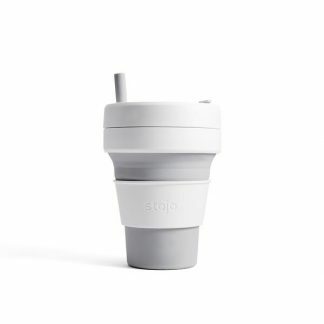 In addition, Stojo cup is easy to clean as it is able to breaks down quickly for easy cleaning and is dishwasher safe.